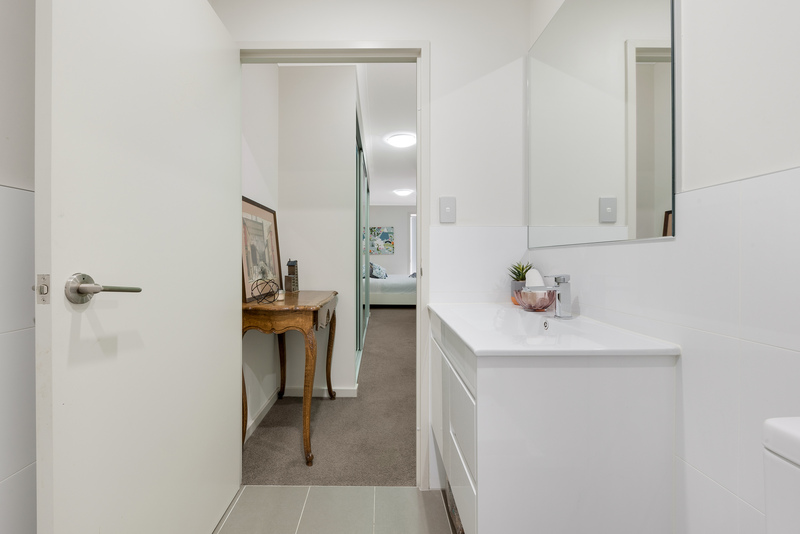 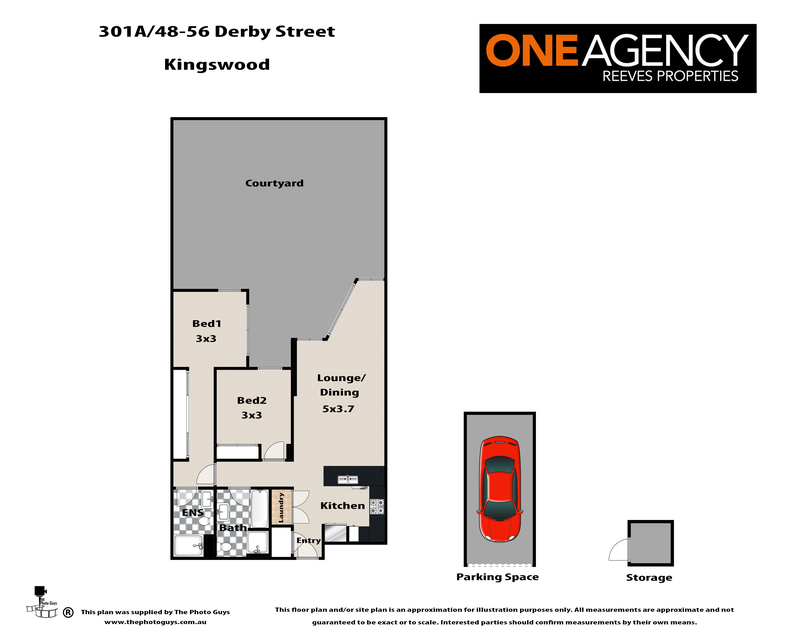 Double your sense of space with this exceptional near new 2 bedroom unit in the newly established Omega Apartments complex in Kingswood. 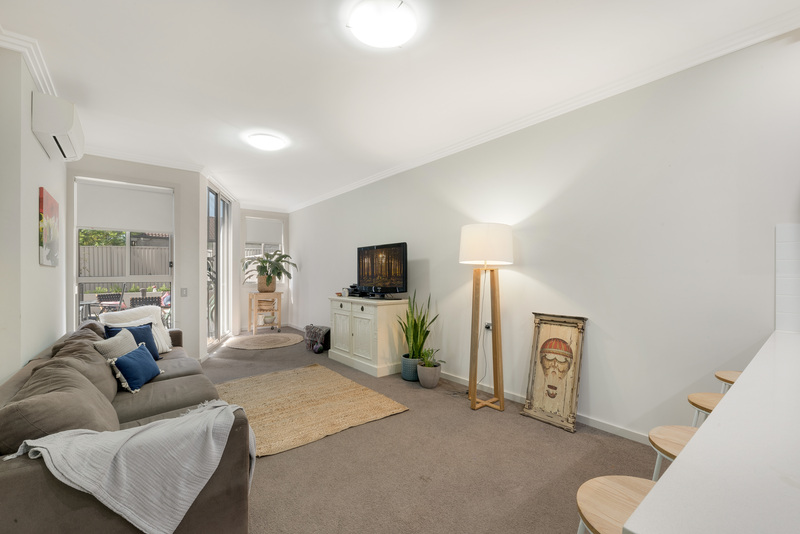 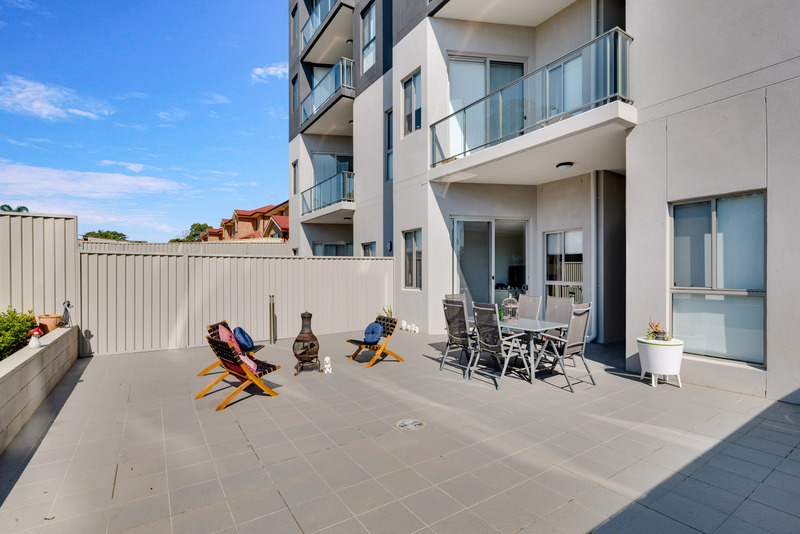 Located directly across from Nepean Hospital, this sunny, east facing ground floor apartment boasts an over sized courtyard, which is perfect for outdoors entertaining. 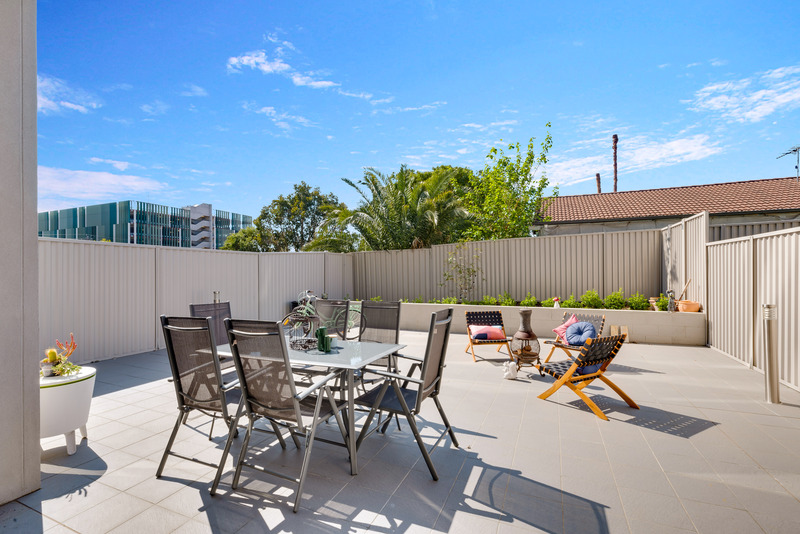 Plus one of the shared common areas includes a roof top terrace with chill out spaces and barbeque facilities for entertaining larger groups, or to just take in the view across the region. 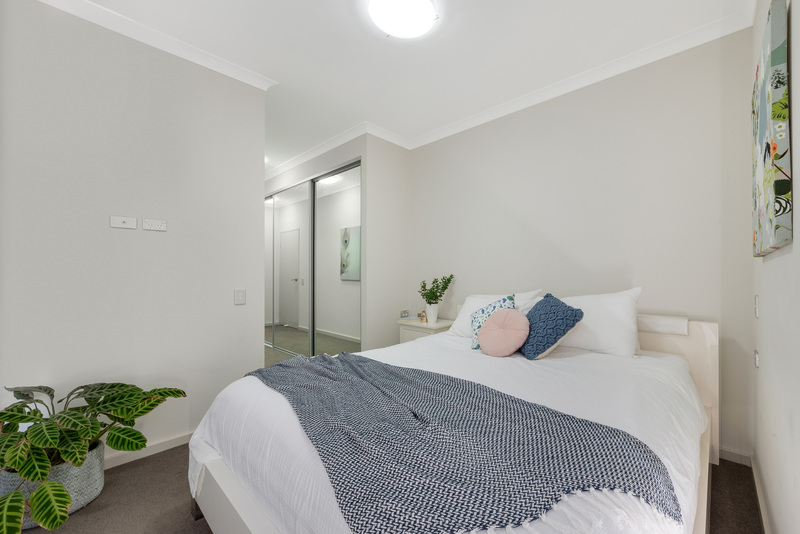 With plush carpets throughout, the master bedroom boasts an ensuite and walk in robe, and the second bedroom is quite sizable with a built in robe. 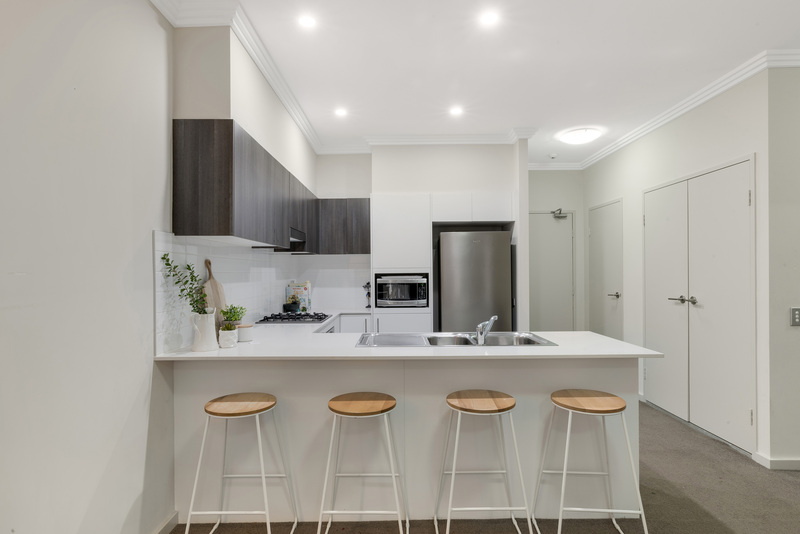 The stylish kitchen has a breakfast bar and stone bench tops and plenty of storage - there is nothing to be done to this stunning residence except move in and enjoy. 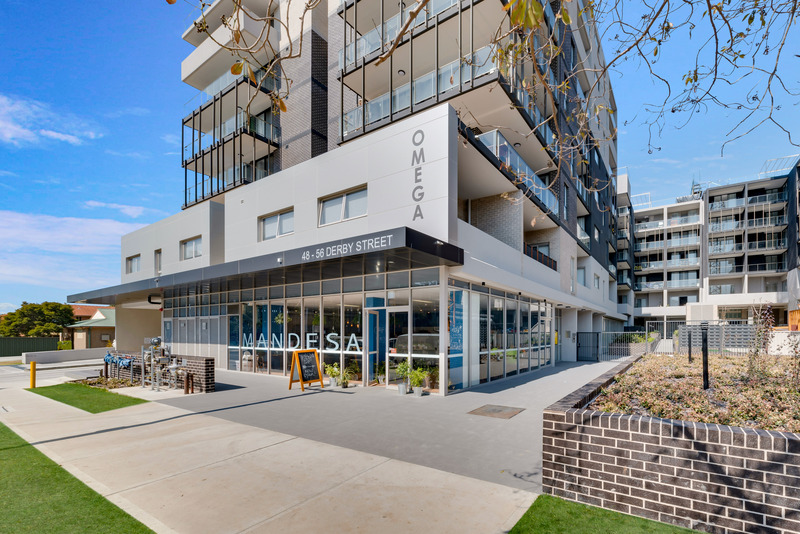 Other key features include the convenience of a cafe within the building for weekend brunch or an early morning coffee. 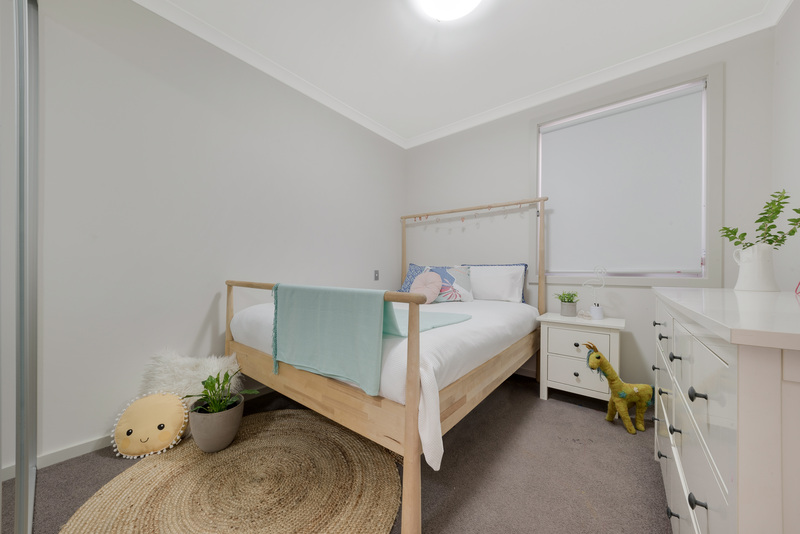 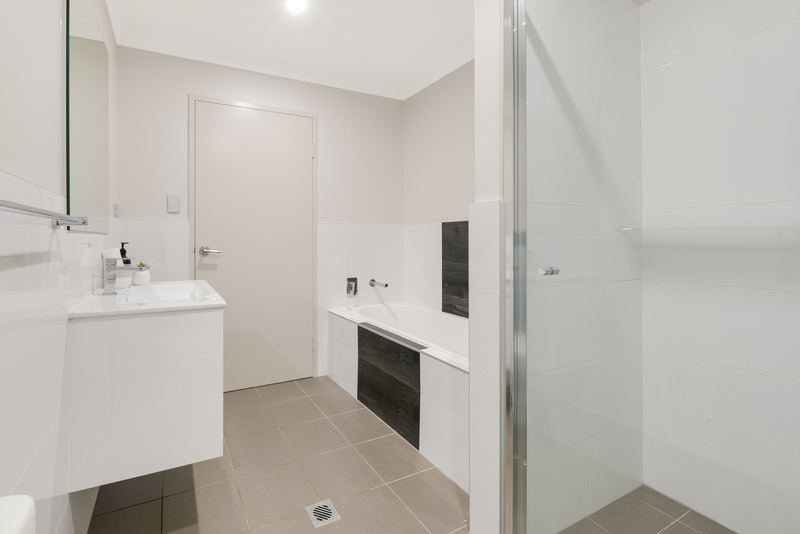 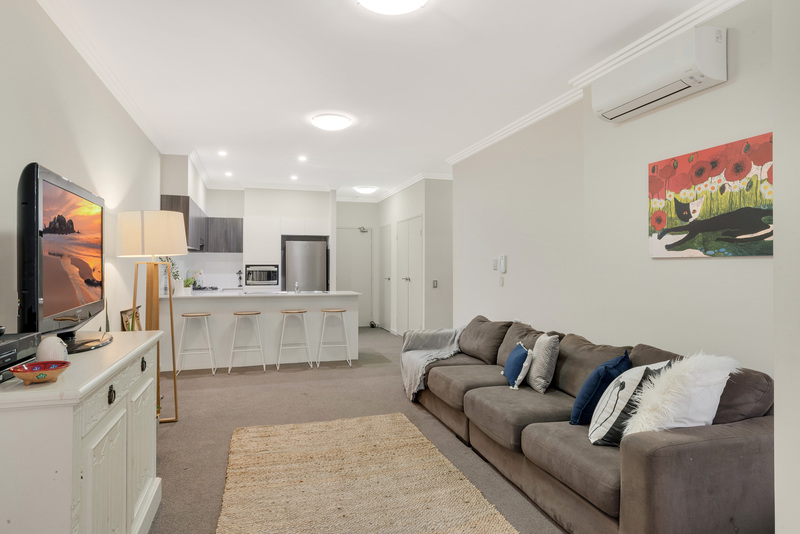 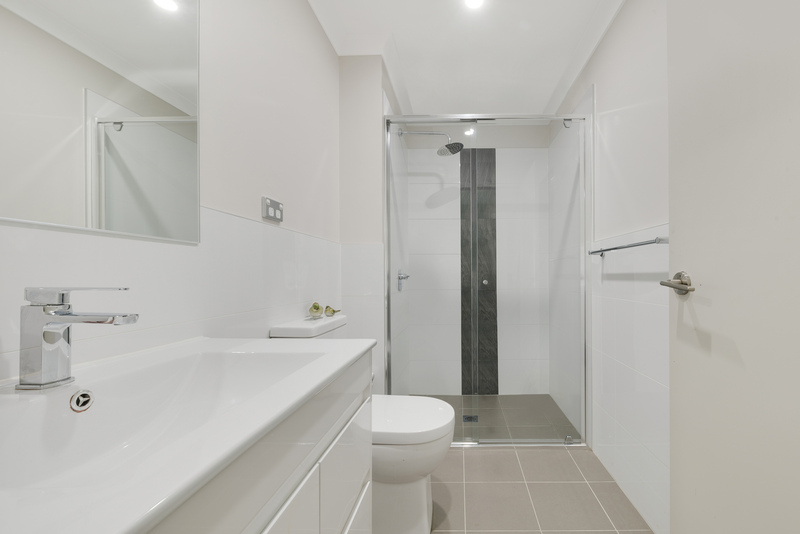 Also the location is unbeatable being in close proximity to Western Sydney University, public transport and the Penrith CBD.